Although the Caribbean has pretty much become an all-year-round tourist destination, the peak winter travel season doesn't start until December. Late October through November is the shoulder season that begins as the hurricane season is ending and continues until the beginning of December. This short, but quieter period, is a good time to travel to the Caribbean. Although average temperatures in most of the Caribbean range from 77 F to 87 F during November, the weather in Bermuda is cooler and also somewhat variable given its more northerly location. Daily average temperatures in Nassau range from 70 F to 81 F. The Caribbean hurricane season officially ends on Nov. 30, but storms tend to be less likely to hit at this time of year. The weather has usually cleared up by November, but there is always a chance of some residual rainfall. November visitors enjoy shoulder-season prices, uncrowded resorts and beaches, and generally great weather. This is also typically a good time for airfare deals. 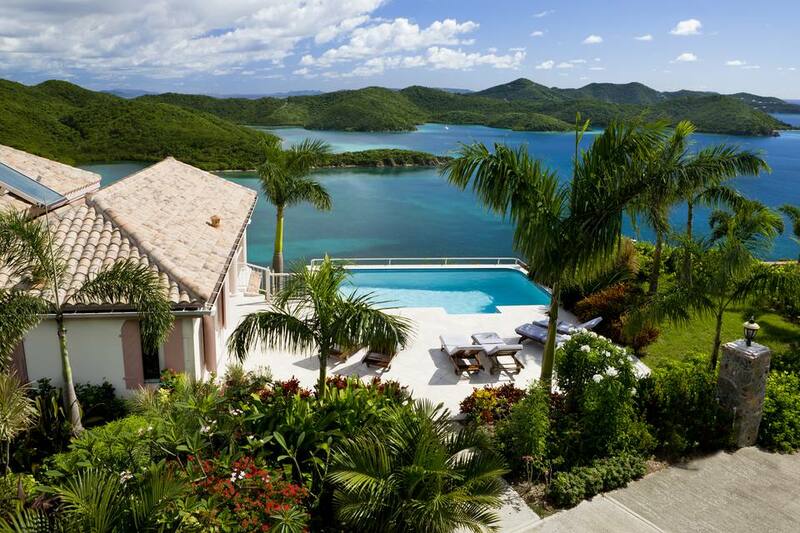 Renting a villa in the Caribbean has become a popular option for families to gather for Thanksgiving celebrations, and cruise lines also offer special Thanksgiving cruises. In U.S. territories like Puerto Rico and the U.S. Virgin Islands, you're likely to find turkey on the menu, at least at some of the resorts that cater to Americans. Keep an eye out for November deals in other Caribbean spots; many resorts offer specific Thanksgiving packages that often include harvest festivities. When packing for the Caribbean in November, remember to bring a jacket or sweatshirt for the cooler November evenings. Lightweight clothing and beachwear are perfect for daytime. And with hurricane season not officially over, it's a good idea to pack a rain jacket. For going to finer restaurants and clubs, bring dressier resort wear. Don't forget sunscreen—November in the Caribbean is still like summer up north. Cayman Islands: The annual ​​Pirates Week in the Cayman Islands celebrates the nation's cultural heritage and pirate legends. Spectators are treated to parades, fireworks displays, street dances, and costume contests. The festival is kicked off with a steel pan competition. Each of the three Cayman Islands holds individual Pirates Week celebrations. Barbados: The three-day Barbados Food and Rum Festival is a series of culinary experiences with acclaimed chefs, rum experts, and mixologists. There are food and rum pairing events, fine dining that pairs local chefs with international ones, and a beach party at the Hilton Resort Barbados with live music and food tasting stations. Turks and Caicos: The island of Providenciales hosts the annual ​Conch Festival, the islands' national symbol. This marine snail plays a major role in the local cuisine, and the festival is a great opportunity to taste the islands' specialties. Traditional dishes include conch salad, fritters, and stew. The festival is held in Blue Hills, a local settlement on the north shore of the island. Puerto Rico: ​The island of Puerto Rico is jumping in November. There's Monster Jam World Tour with the largest trucks in the world; Mojito Fest for unlimited mojitos, food samples from local restaurants, and live music; Puerto Rico Beer Fest for tasting artisanal beers from local and international breweries; and lighting of Christmas decorations in plazas across the island with music, food, and entertainment.